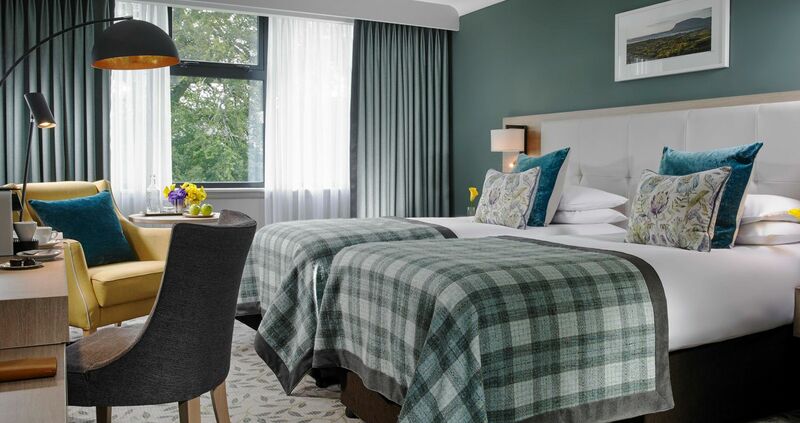 Lee Hotels is a family owned Irish company with two 4 Star Hotels in Ireland, offering comfort, quality and personal service throughout your stay. 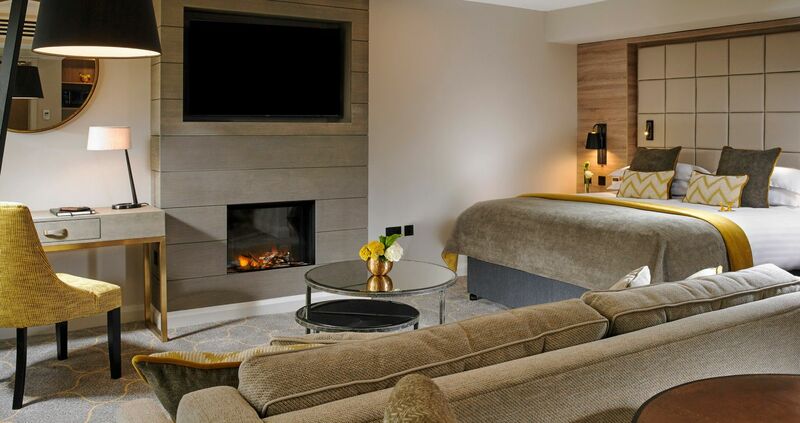 The Mespil Hotel is a modern 4 Star Hotel with 260 stylish and spacious guest bedrooms. 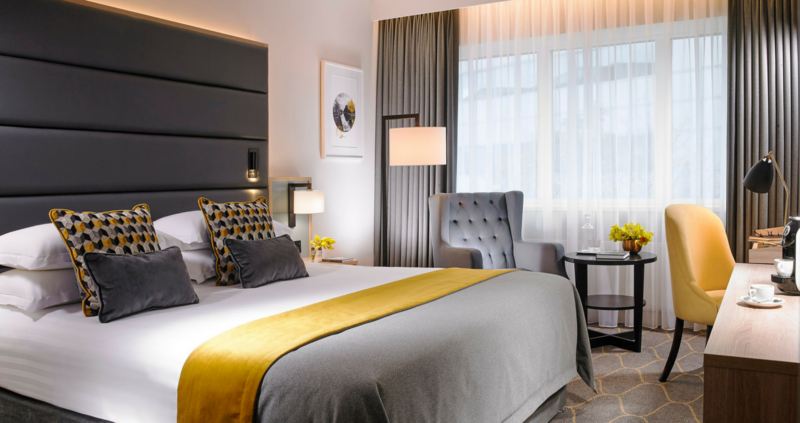 All bedrooms offer a high standard of comfort with 100 new Superior Executive Rooms refurbished in 2018 featuring Air Conditioning, Smart TV and enhanced Bedroom Amenities. 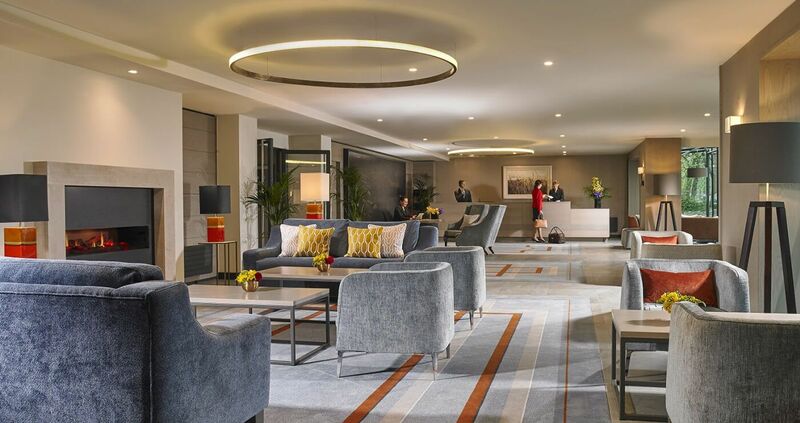 Residents can avail of 500mb high speed complimentary Wifi, Fitness Suite, Business Centre and 2 Boardrooms suitable for small seminars and meetings. 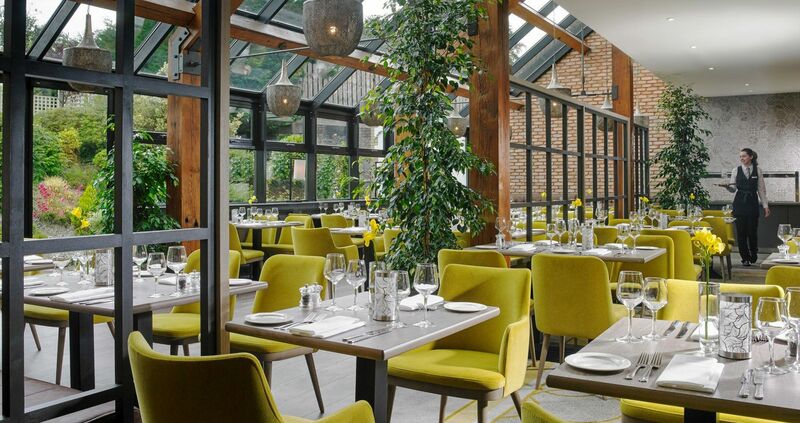 The Lounge and Lock Four Restaurant serve tempting dishes and refreshing drinks throughout the day. 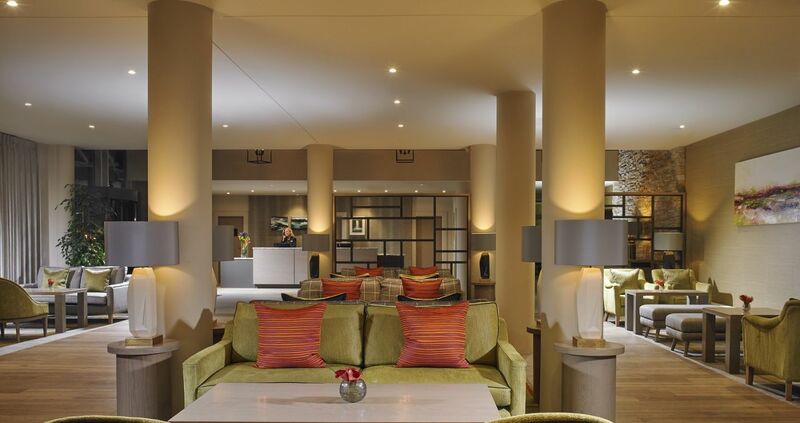 For more information please visit Mespil Hotel website. 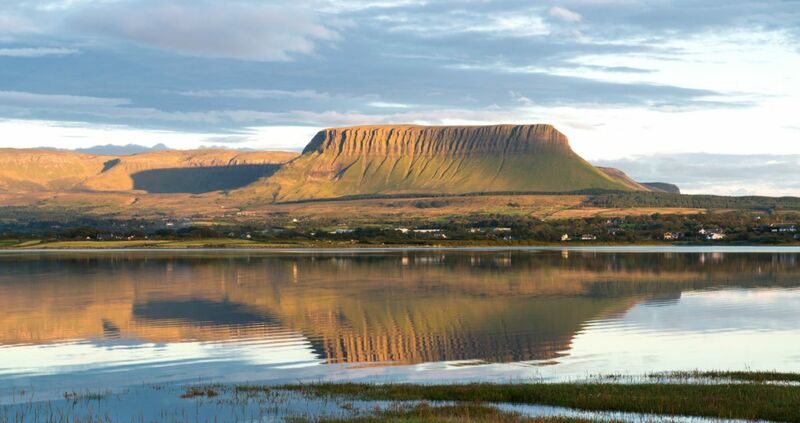 Sligo Hotel & Leisure Club is a 4 Star hotel with 136 guest bedrooms. 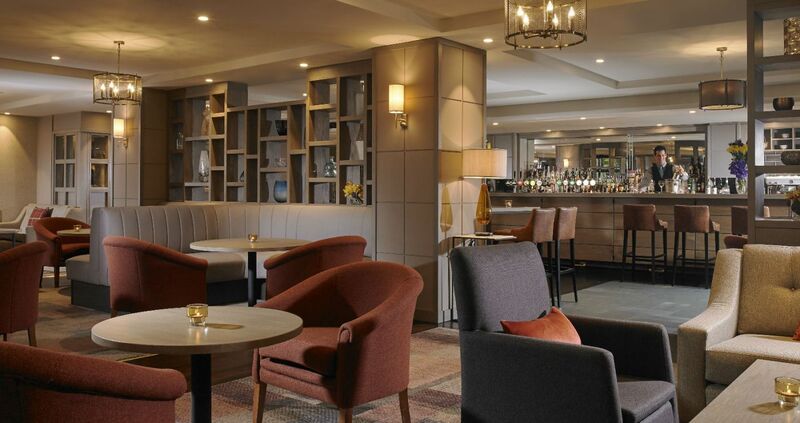 With its stunning new refurbishment it offers the perfect setting on the Wild Atlantic Way with extensive Leisure and dining facilities to ensure a relaxing stay. 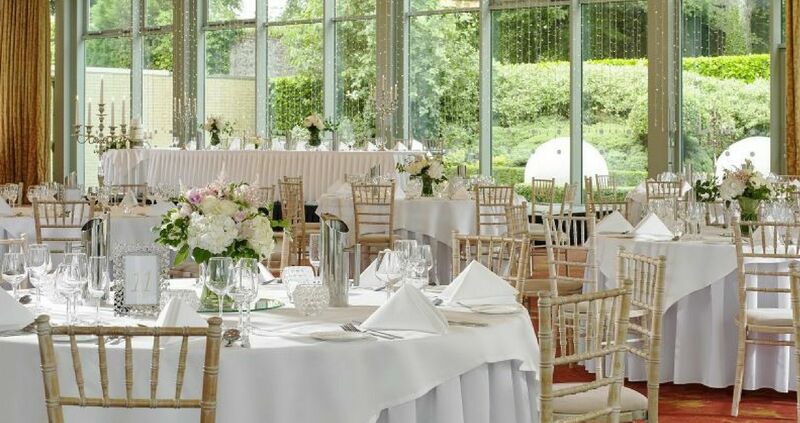 The Hotel offers dedicated conference and banqueting facilities that can accommodate up to 520 people and has a wonderful setting for weddings and events throughout the year. For more information please visit Sligo Park Hotel & Leisure Club website.